This Somerset walk visits the highest point on Exmoor, Dunkery Beacon. 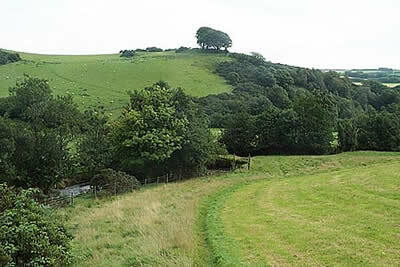 Starting from Wheddon Cross, the highest village on Exmoor, the walk includes a variety of scenic interest including wooded combes and wild moorland. A GPX File is available for download (see walk description).